Driskill Hotel - Volz & Associates Inc. Built on a prominent downtown corner in 1886 for Colonel Jesse Driskill, the Driskill Hotel was Austin’s first luxury hotel and is the oldest operating hotel in Austin. Over the years, the Driskill has had many owners and many changes, including a tower addition designed in 1930 by the architectural firm of Trost & Trost. 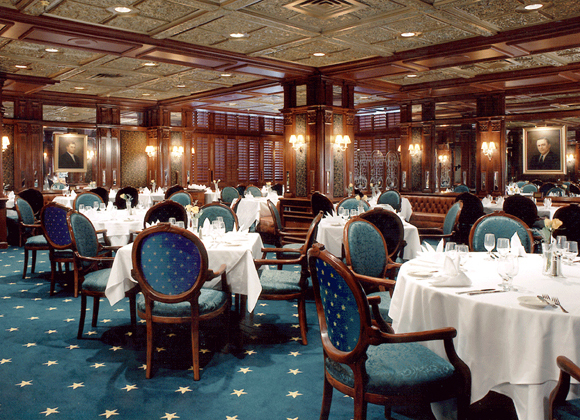 By the end of the 20th C., the historic hotel had lost much of its original appearance. 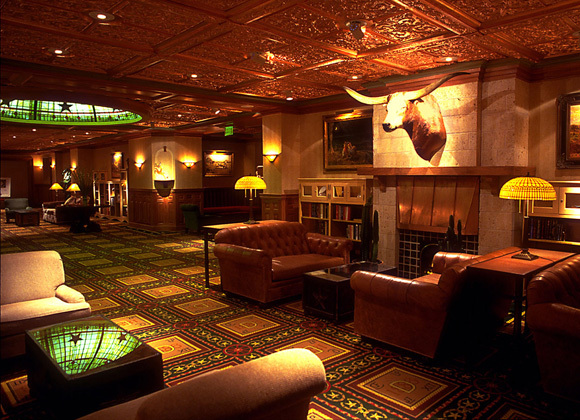 New owners desired a reinvigoration and renewal of the historic character of the Driskill’s interiors. 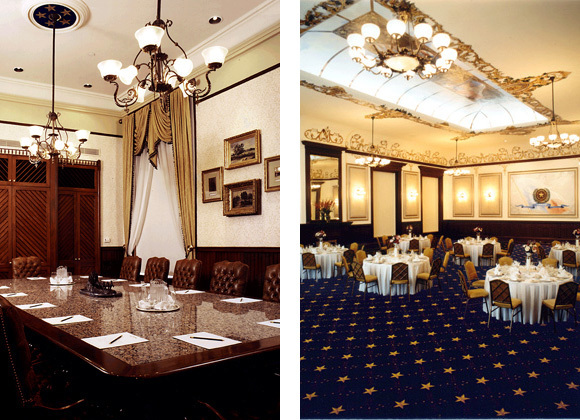 Candace Volz designed and performed construction administration services for the renovation of the Driskill Ballroom, the Governor’s Boardroom, the “Star Of Texas” Grill, the Austin Boardroom, the Crystal Room, and the Upper Lobby and Bar. The hotel was operational during the entire phased three-year project, which necessitated careful advance planning as each area of the hotel was renovated.